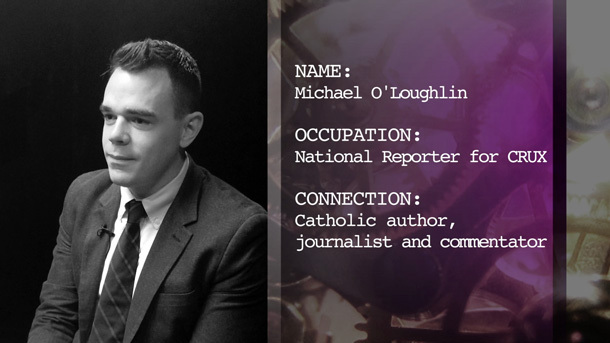 A rising star in Catholic journalism, Michael O’Loughlin reflects on the Pope’s shocking appointment of Chicago’s Archbishop Blase Cupich. Purchase your copy of Michael's new book The Tweetable Pope on our online store today! Connect5 airs on our network every Friday at 8:25 pm ET, immediately following Vatican Connections. Catch a new episode of Connect5 online every Wednesday.